This Wednesday night (July 15th) 8P Central 9P Eastern, on the “Paranormal Kool-Aid” radio show, I will be discussing two mid-south paranormal hotspots: The Thomas House, and Octagon Hall. Time to get your spook on! 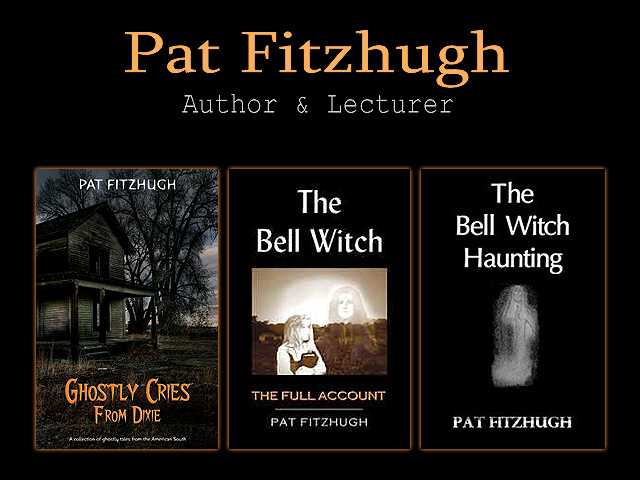 Posted in Ghost Hunting, Ghosts, Haunt, Paranormal, Paranormal Investigation, Spooky and tagged author appearances, ghosts, Haunt, haunted, paranormal, spooky, Supernatural on July 13, 2015 by Pat Fitzhugh.